Kenneth Oppel is the New York Times bestselling author of over two dozen children's books, including Airborn, Every Living Thing, The Boundless and The Nest, which was illustrated by Jon Klassen. He is the recipient of the Michael L. Printz Award, the Canadian Governor General's Award for Children's Literature and The Times Children's Novel of the Year. 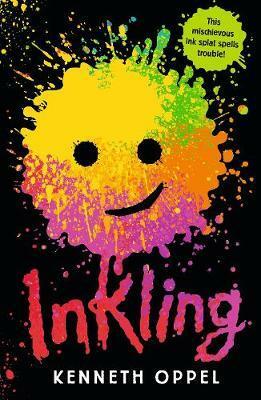 Inkling is his most recent novel. Kenneth lives with his wife and children in Toronto, Canada.